Jessie has ten years of performance experience and over 1,000 hours stage time in 2018 alone. Most of what she loves to play falls into the country/folk vein, though you’ll also hear pop music, soft rock, and some of your favorite sing-alongs. 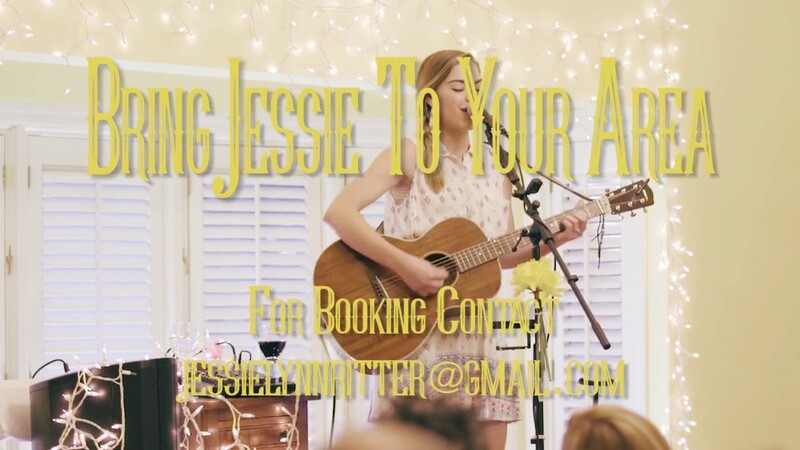 With just an acoustic guitar and her voice Jessie will provide the perfect atmosphere for your event, from peaceful background music to an entertaining and interactive performance. Along with her original material, you may hear Fleetwood Mac, Dolly Parton, Ed Sheeran, Shania Twain, Billy Joel, and many other favorites. 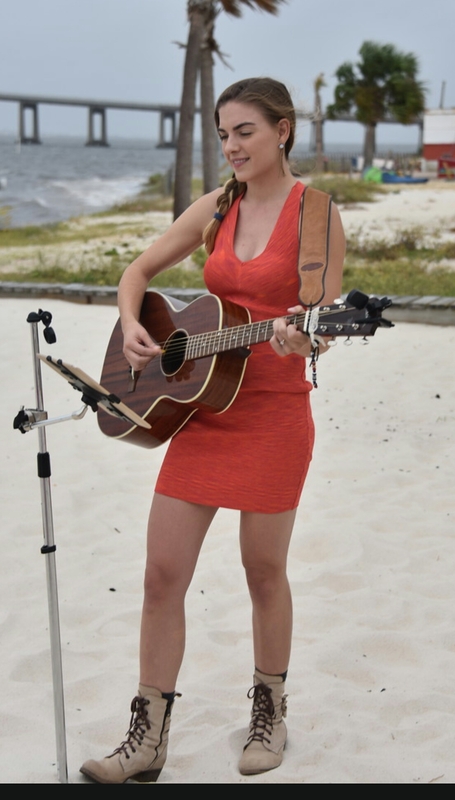 Jessie can provide her own sound equipment for all performances within 250 miles of Pensacola FL. Everyone loved her music. Very highly recommended! Thank you Victoria. I'm so glad I could be a part of your celebration. I love the songs you chose too. With Jessie you'll hear a little bit of everything you love. Classic country tunes, danceable pop, and your favorite sing-alongs, as well as some of Jessie's original music all stripped down into interesting acoustic arrangements. A wonderful storyteller, Jessie can engage a crowd and take them on a journey through love and music. Or, if you're more of a talk amongst yourselves crowd, Jessie's beautiful voice will soar in the background and inspire moments you're sure to remember. 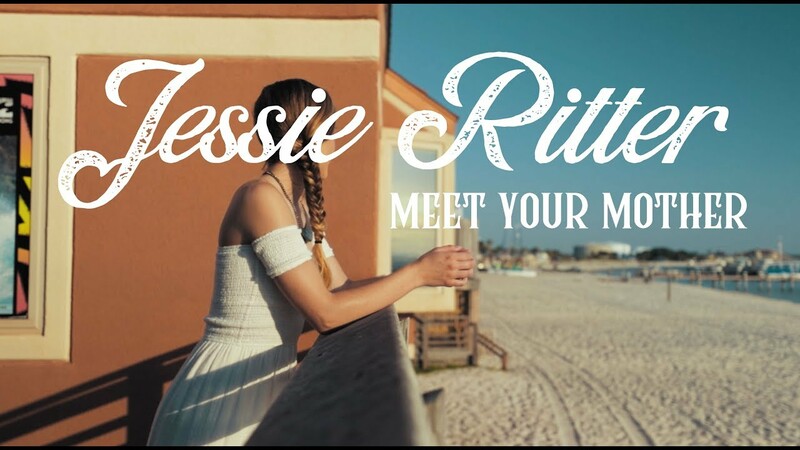 Jessie Ritter is a country singer/songwriter based in Pensacola Florida. She grew up on farms in Southeast Missouri, spent several years in Nashville Tennessee studying and honing her skills at Belmont University, traveled the world performing nightly on cruise ships, and landed on the Emerald Coast in Northwest Florida. You can now find her singing near the beach several nights a week as well as frequently touring through the midwest, no doubt stopping in her hometown of Cape Girardeau, Missouri. She also frequently plays private events such as: rehearsal dinners, birthday parties, or corporate events. With just her voice and guitar she creates the perfect setting for making memories and solidifying relationships. 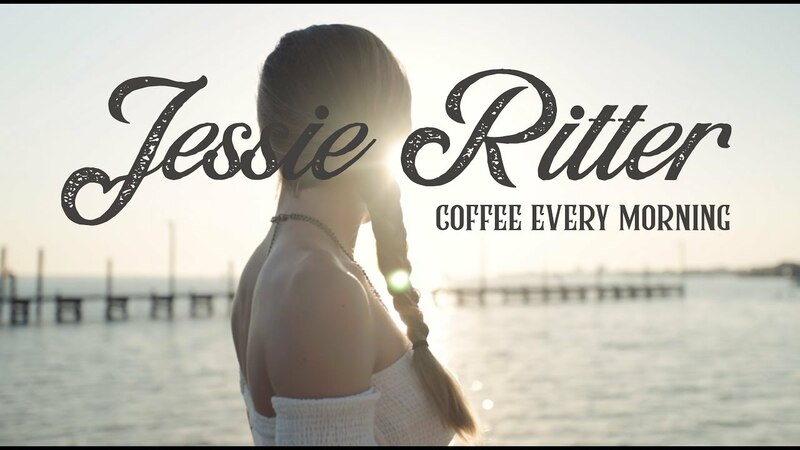 Jessie’s first full length album, Coffee Every Morning, released Summer 2018, solidifies her place as a true professional in this industry. Totally modern pop/country tracks like “Meet Your Mother” will have you singing along in the car on a sunny day. “Where You Go” and “No Matter What” make you long for that forever kind of love, while the introspective title track “Coffee Every Morning” might have you crying into your morning cup of Joe. Jessie penned every track on the album with one exception— a folksy cover of Dolly Parton’s “Jolene” that she has beautifully made her own. Though only at the beginning of her career, Jessie has spent thousands of hours on stage and written songs that hold their own alongside today’s chart-toppers. An early addiction to country radio will forever inspire her original material. And today her favorite writers and artists—Lori McKenna, Miranda Lambert, Natalie Hemby, Kacey Musgraves, Cam, Kelsea Ballerini—all influence her songwriting. 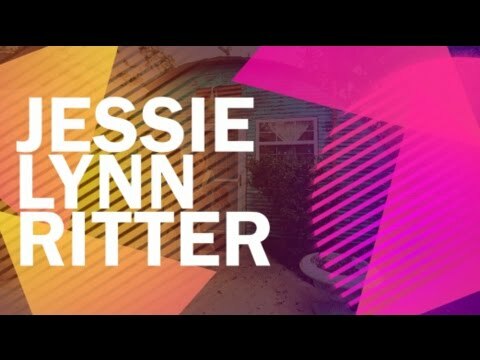 Jessie continues to write original music and tell stories that speak deeply of the human experience and finding a unique path in this beautiful world. Jessie Ritter can provide all sound equipment needed for small to large rooms, or outdoor events. Must have electricity on site. If outdoor at night, host will need to provide lighting. If the gig is large enough for amplification, electricity will need to be provided. I can bring all sound equipment. The venue will need to provide lights if necessary.